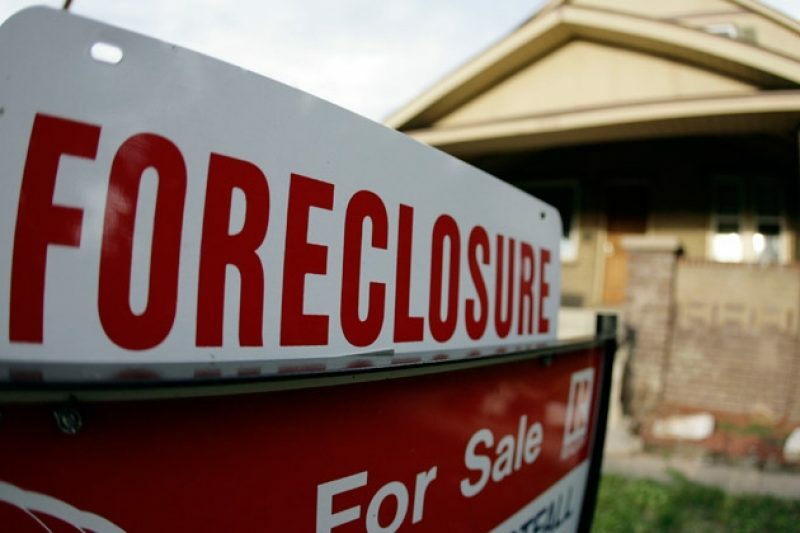 A study by government and academic researchers finds that approximately 800,000 homeowners missed out on mortgage modifications because of big banks' poor performance. The report does not identify these poor performing banks, but it's not hard to ID them. A “few large servicers [have offered] modifications at half the rate of others,” the authors say. The largest mortgage servicers are Bank of America, JPMorgan Chase, Wells Fargo and Citi. The authors also say that HAMP might have induced more modifications if the program had not required such extensive screening of homeowners seeking a modification. From the program's launch, the administration emphasized that the program wouldn't help the wrong sort of “irresponsible” homeowner. That emphasis led to requirements that homeowners send in lots of paperwork to prove their income, which in turn further taxed the big servicers' inadequate systems.